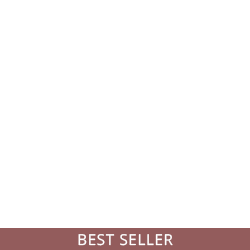 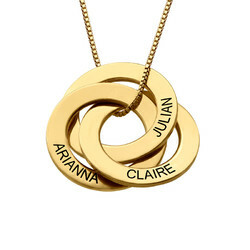 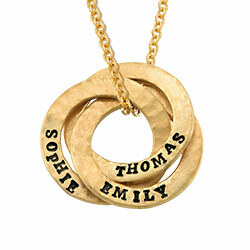 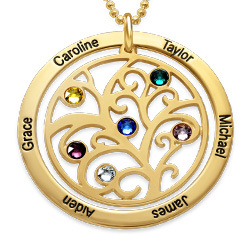 Thi Forever My Floating Locket includes up to five birthstones of your choice. 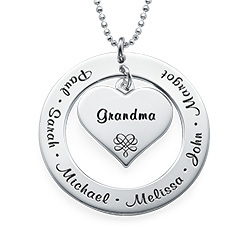 Please note charms cannot be interchanged between lockets.The perfect way to keep children close to mom is the MOM Floating Locket. 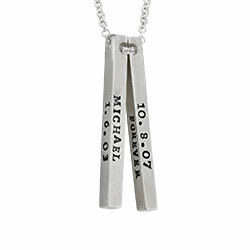 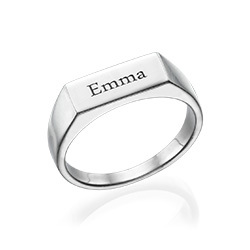 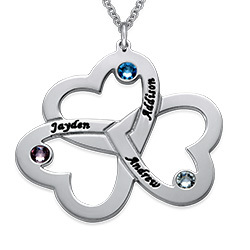 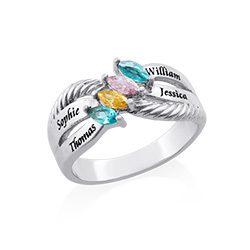 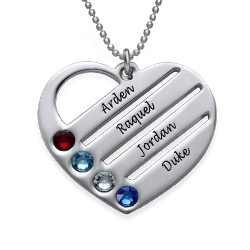 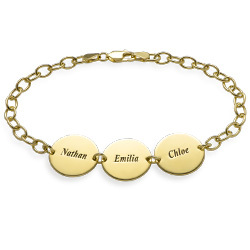 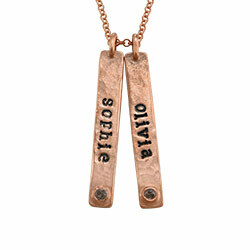 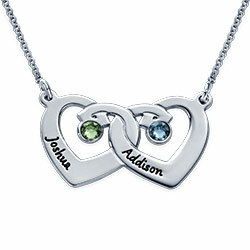 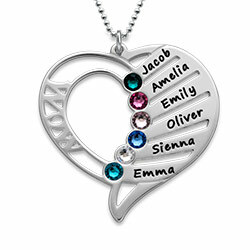 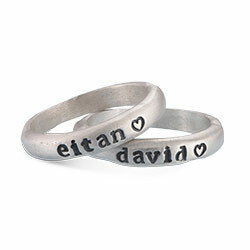 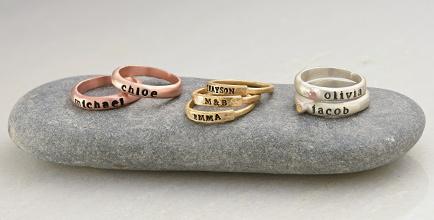 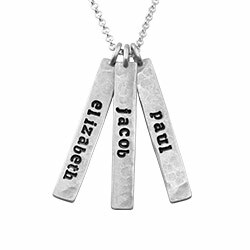 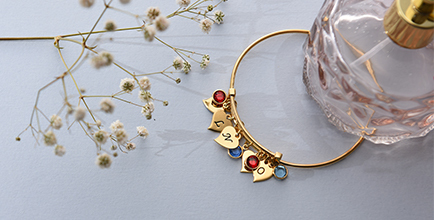 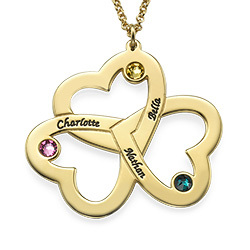 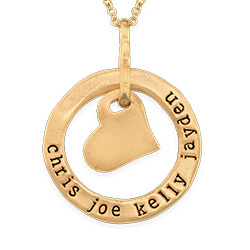 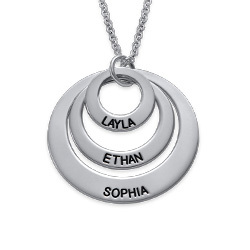 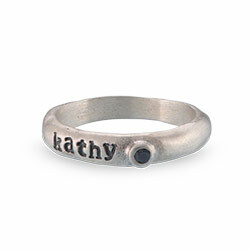 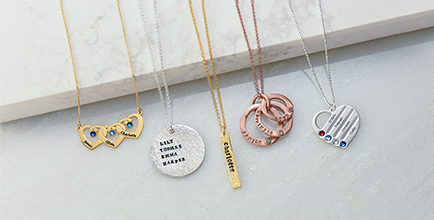 Include up to five birthstones in floating charm locket, each representing a child. 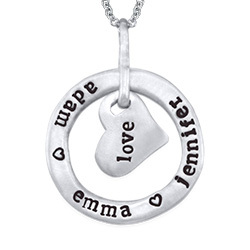 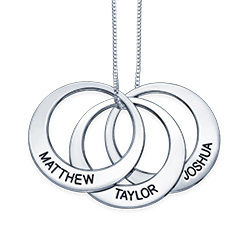 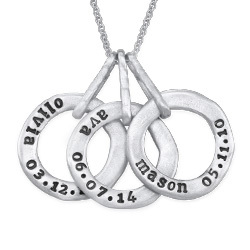 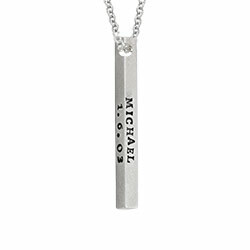 This Forever My Floating Locket is made out of Stainless Steel and hangs on a Stainless Steel Rollo Chain.